The Future is NOW SUCCESS! Michael Cera knows how to be a SUCCESS!!1! 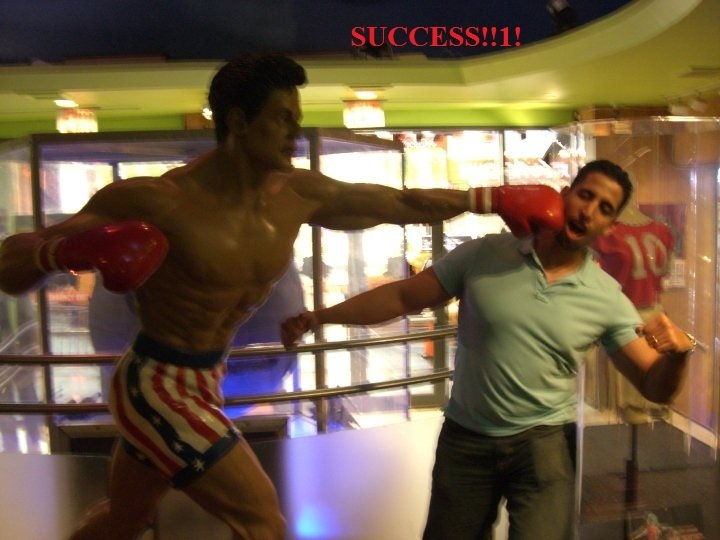 yash on Rocky Punch Success!!1! LivinggGOOD on Rocky Punch Success!!1! 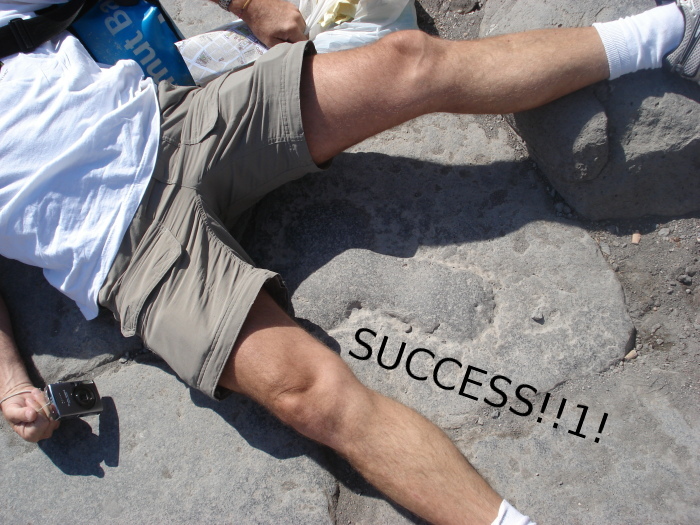 your success on Rocky Punch Success!!1! Alex Work on Rocky Punch Success! !1!